Honda WR-V is a stylish-looking compact SUV that has a very unique design. Loaded with features, the car comes with an amazing infotainment system with touchscreen, having Bluetooth, Aux-in and USB connectivity for entertainment on the go. The steering-mounted controls add to the convenience of the driver and you can operate your phone and music system without having to divert from driving. 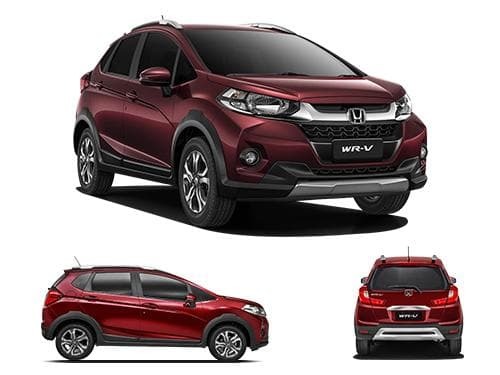 The variants of Honda WR-V that offer bluetooth connectivity as standard include Edge Edition Diesel, Edge Edition Petrol, Exclusive Edition Diesel, Exclusive Edition Petrol, S Diesel, S MT Alive Edition Diesel, S MT Alive Edition Petrol, S Petrol, VX Diesel, VX Petrol.